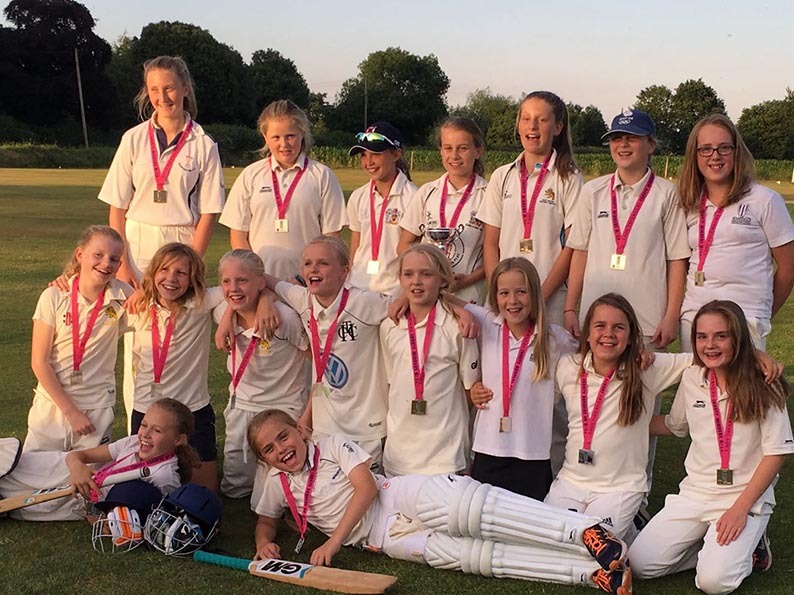 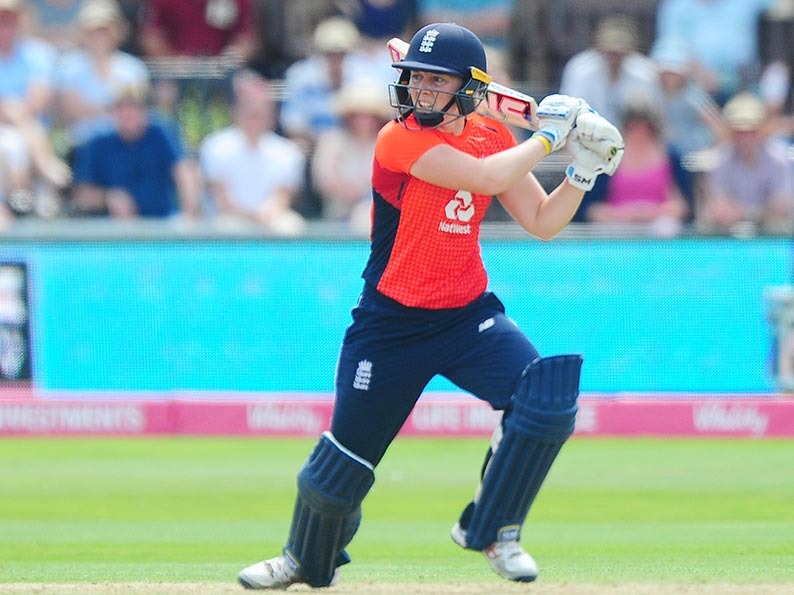 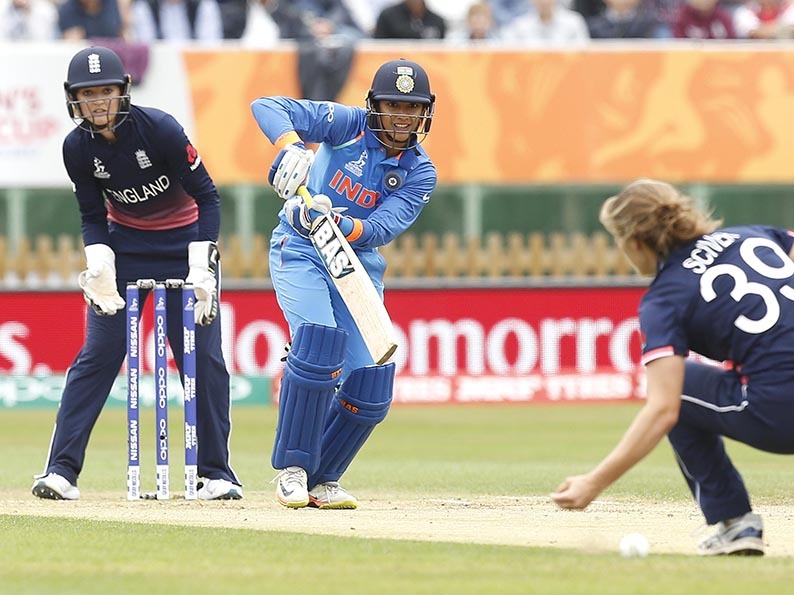 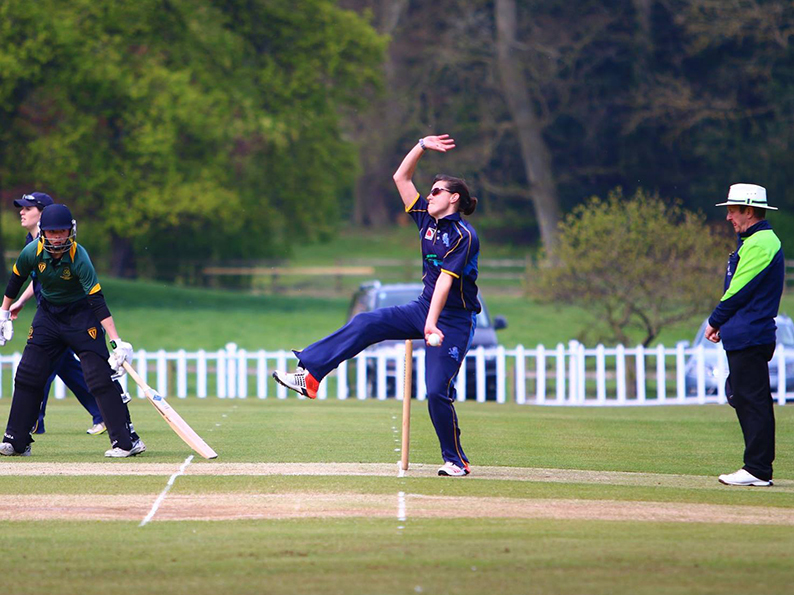 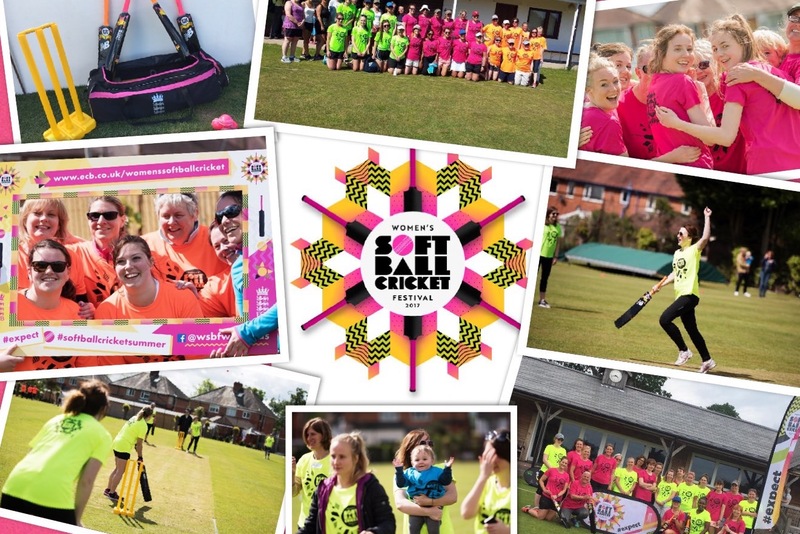 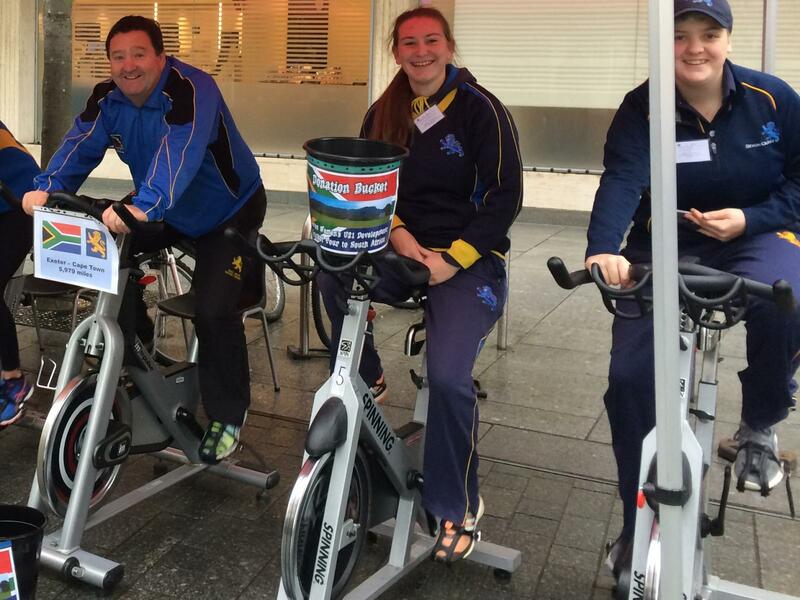 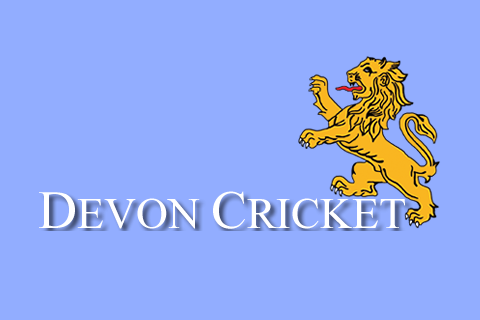 There are a number of options for women to get involved with cricket in Devon. 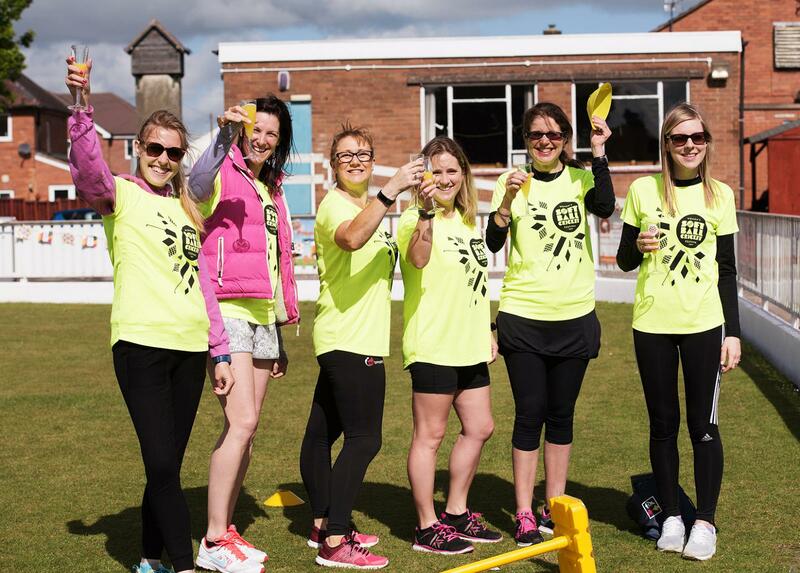 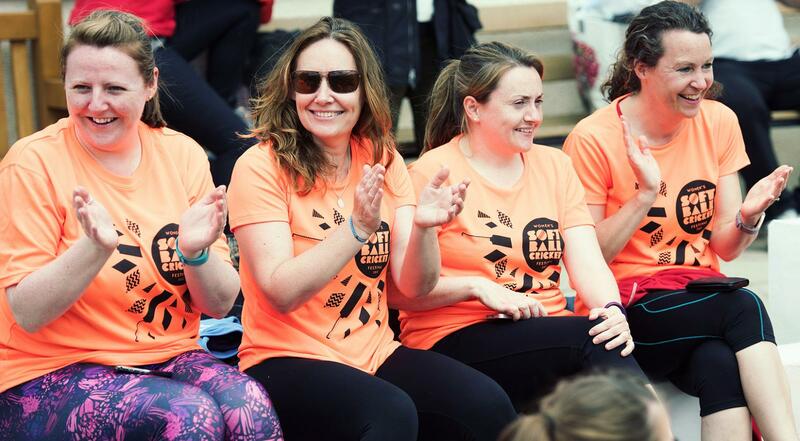 Wine and Wickets (soft ball) is an initiative to get more women playing informal games of soft ball cricket and attend a number of festivals throughout the season. 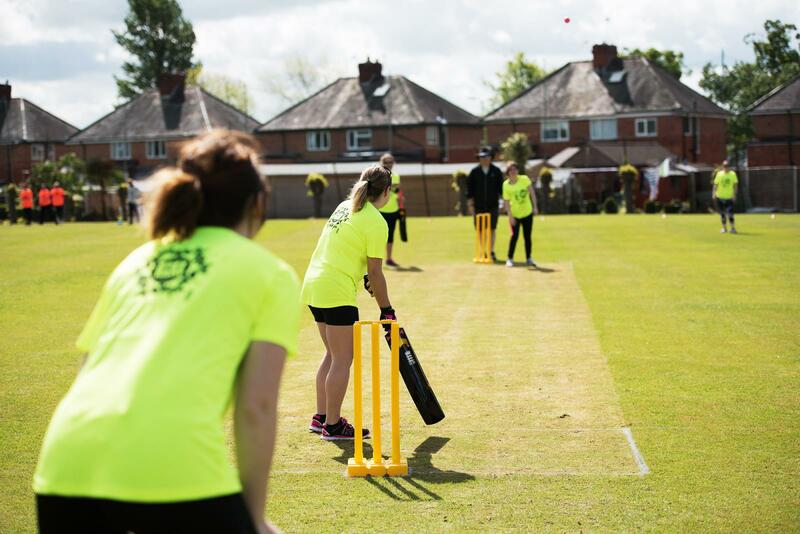 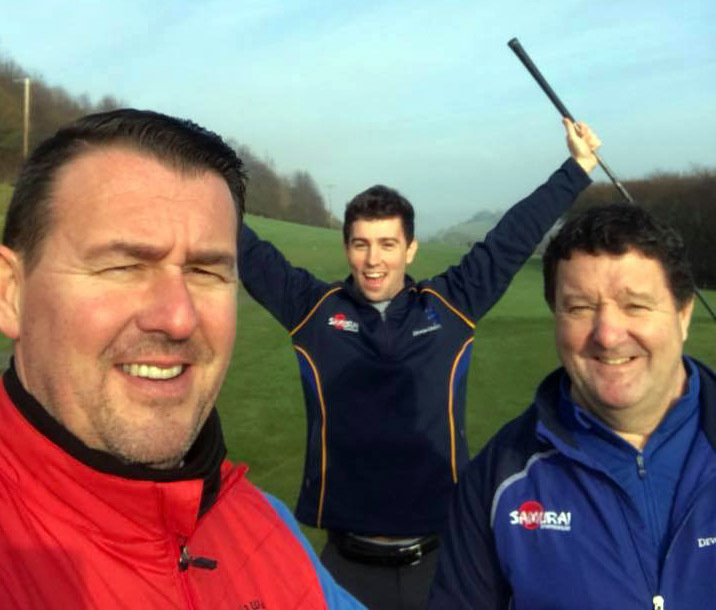 It is suitable for all abilities, no experience is needed and you don't have to know anything about cricket! 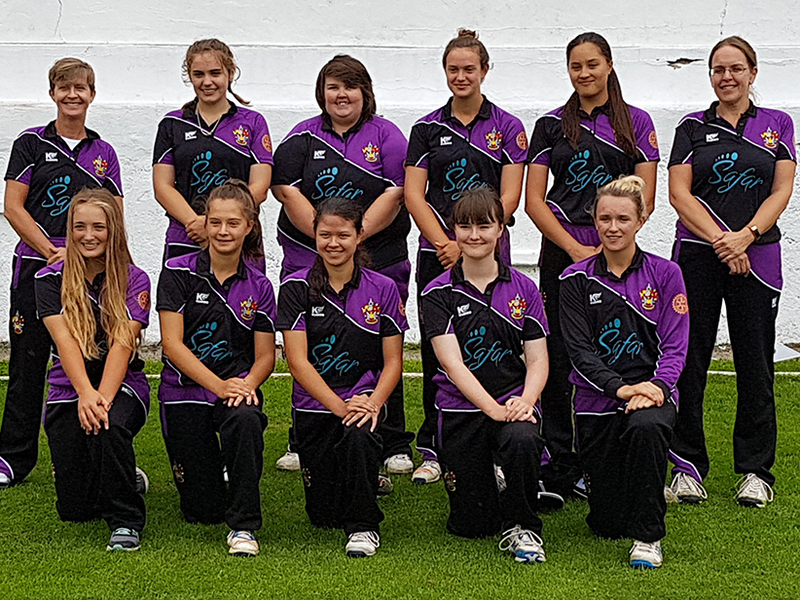 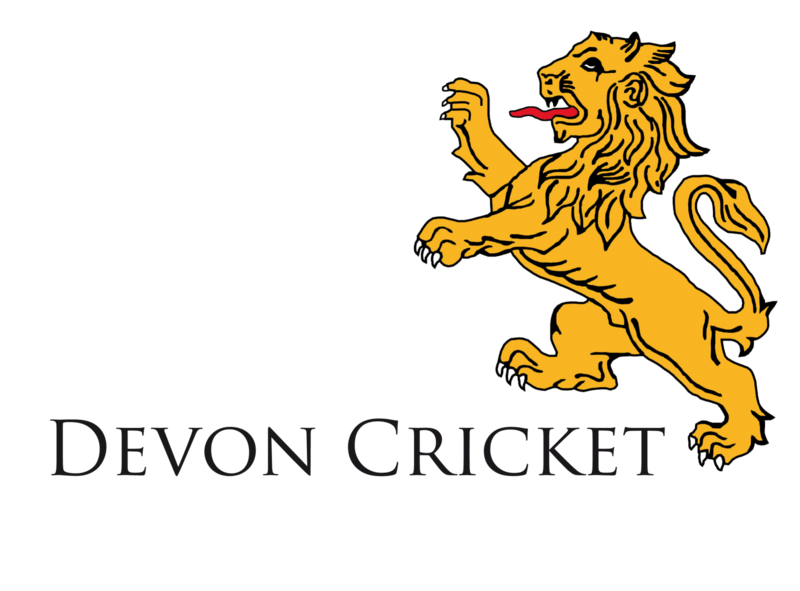 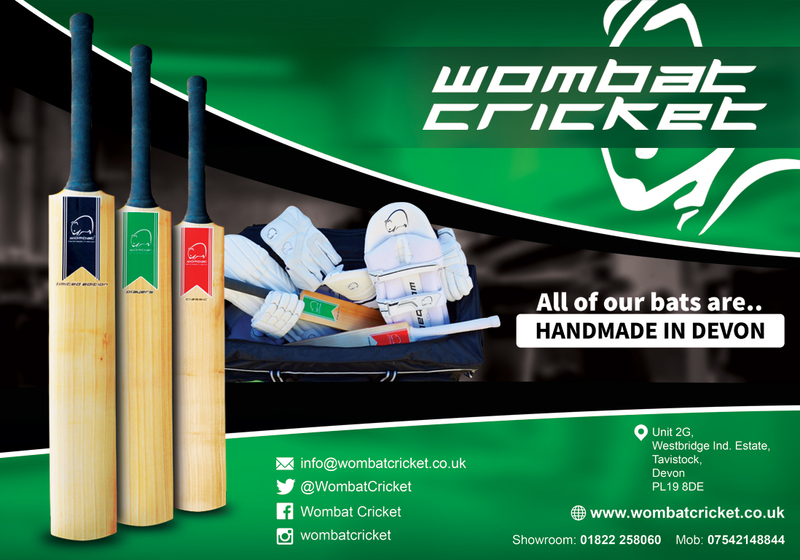 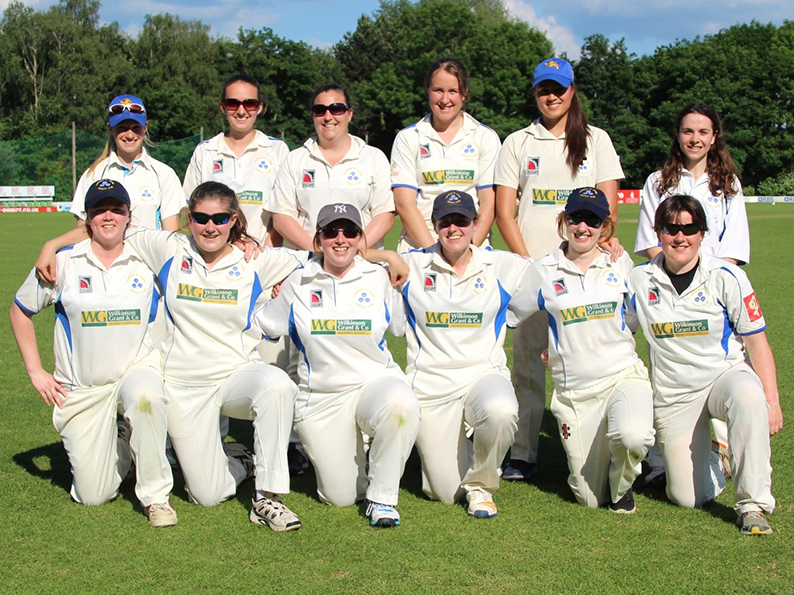 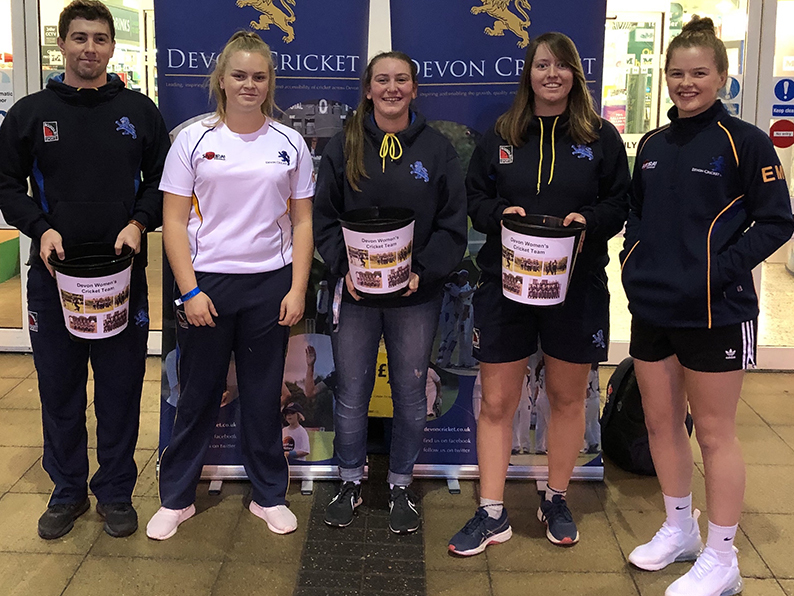 The Devon Women's Cricket League (hard ball) was formed to create and generate a level of cricket that offers competition for all Womens Clubs in Devon. 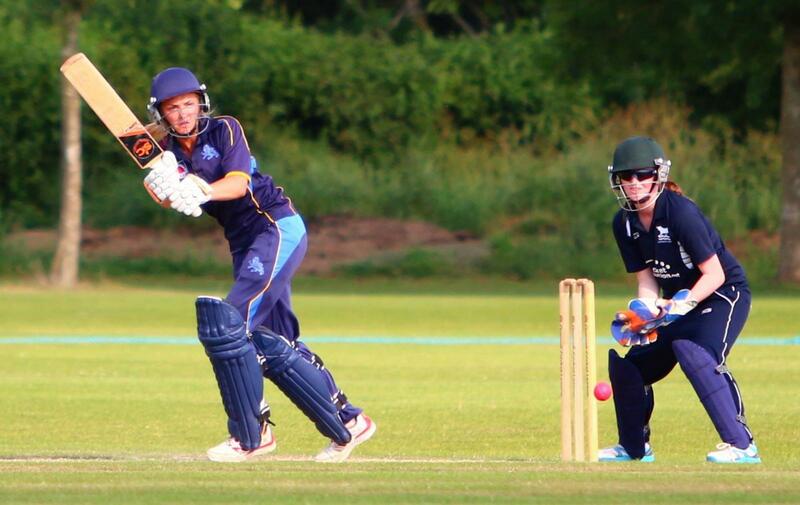 There are currently 11 clubs competing across two divisions in a 40 and 35 over competition respectively, as well as 11 clubs competing in an evening regional T20 Competition. 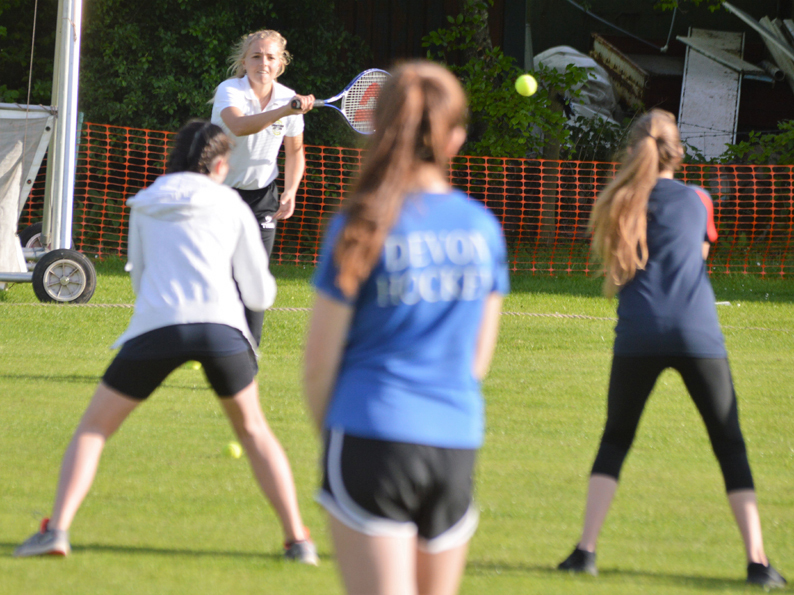 Western Storm softball camp for girls is back!